I really love skip counting! 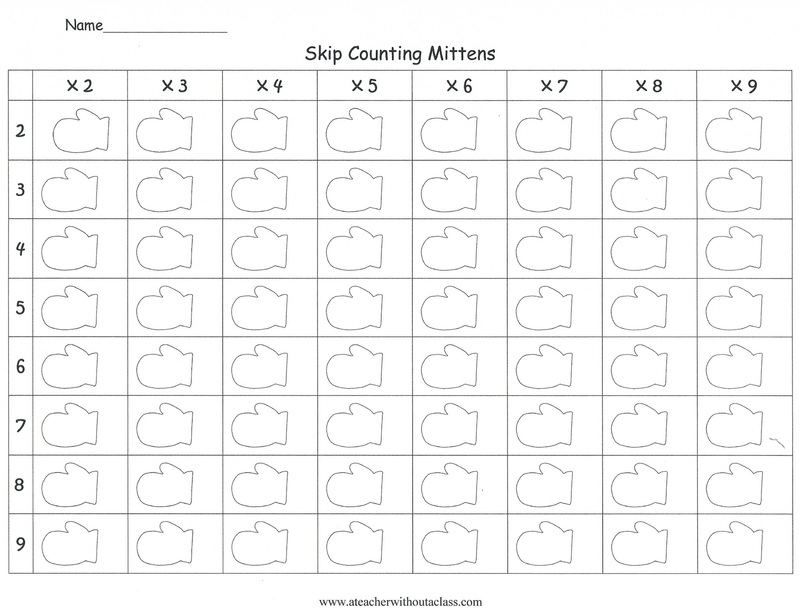 I think it is a great way to prepare students for multiplication--and it is still something I do all the time to make counting go faster. I've made these worksheets for about every season--so here is my cold winter mitten season. I hope you enjoy! 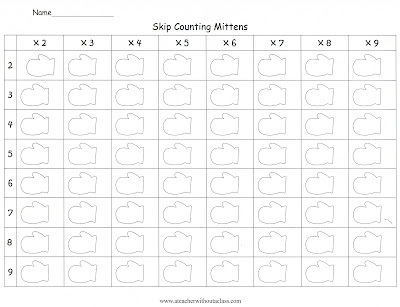 You can grab this as well as some other skip counting worksheet at my TPT store. There are so many freebies at Classroom freebies--so check it out! Thanks for the freebie! It will be great to use when we go back in January. I'm giving 25 days of freebies on my blog. Come on over and get them! Super cute activity! My kids would love it! I am hosting a giveaway right now as well. Stop by and check it out when you can.